1. 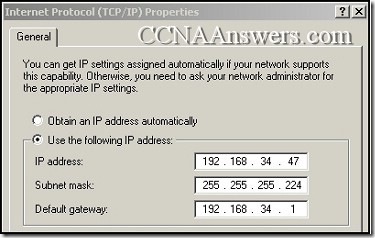 A wireless client is attempting to establish a connection with a wireless access point. 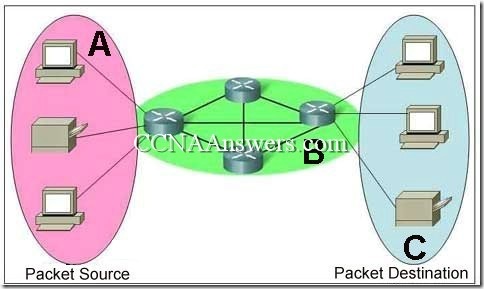 What process does the client use to discover the access points which are available to it? Refer to the exhibit. 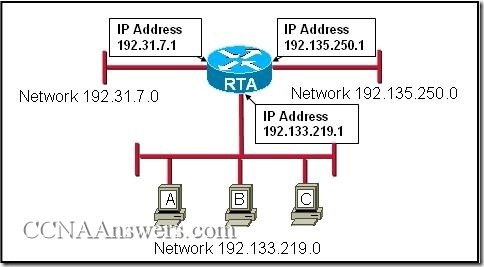 Each switch is shown with its MAC address. 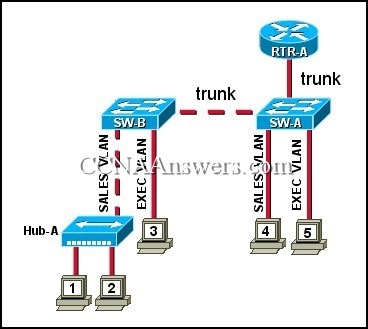 Which switch will be elected as the spanning-tree root bridge if the switches are configured with their default priority values? 1. 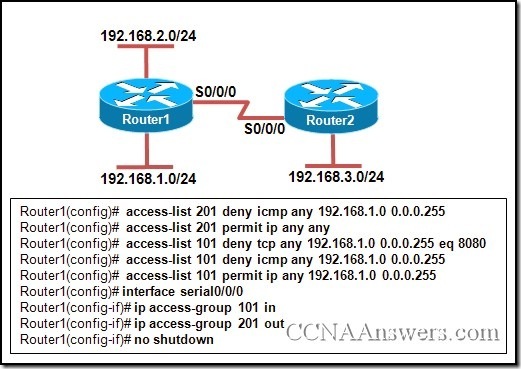 What functionality do access control lists provide in the implementation of dynamic NAT on a Cisco router? Once a good password is created, do not change it. Deliberately misspell words when creating passwords. Create passwords that are at least 8 characters in length. Use combinations of upper case, lower case, and special characters. Write passwords in locations that can be easily retrieved to avoid being locked out. Use long words found in the dictionary to make passwords that are easy to remember. 1. Which security protocol or measure would provide the greatest protection for a wireless LAN? Refer to the exhibit. 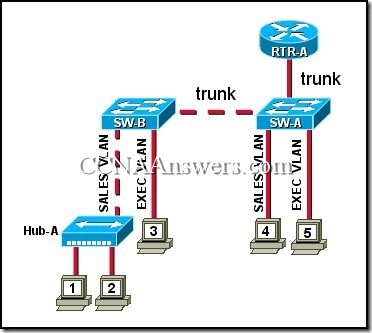 All trunk links are operational and all VLANs are allowed on all trunk links. An ARP request is sent by computer 5. Which device or devices will receive this message?